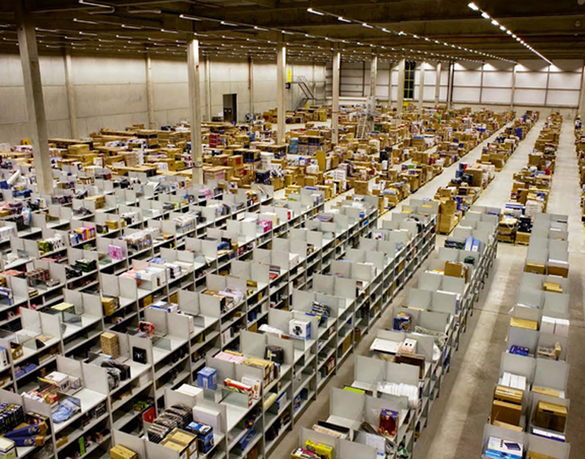 Gareth Phillips, interior of an Amazon fulfillment center in Swansea, UK, 2008. Reprinted in Cabinet 47: Logistics, p. 60–61. The new production regime of globalization and its attendant time-space mechanisms is transforming the built environment with the result that the city is increasingly organized through flows—of people, information, goods, and services. 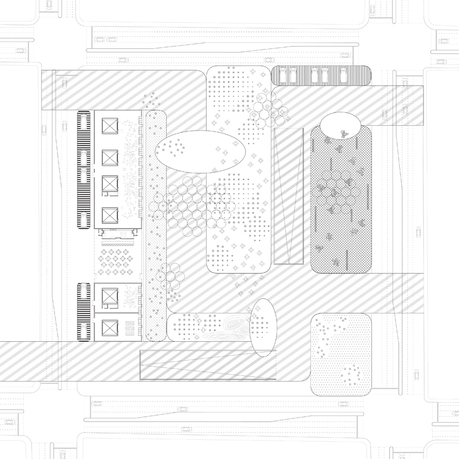 Going forward, designers need to approach the city as a "networked condition,” yet there are few conceptual frameworks available to examine the relationship between flow networks and protocols of urbanization. 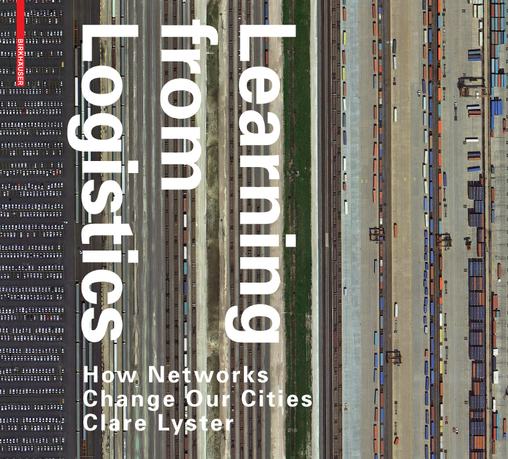 The book employs logistics (via FedEx; Amazon.com; Netflix, and Ryan Air, among others) as a productive lens to index how global networks format space, and more importantly, contemplate the implications of this for architecture and urbanism. Delivered through textual, diagrammatic, and design sequences, the book includes theoretical essays that help position research on logistics within a larger trajectory of urbanization and network thinking; maps that graphically illustrate the logistical systems and their attendant spaces; and design projections by the author that envision logistical intelligence as a vehicle for new architectural and urban form. Clare Lyster is an architect, writer, and educator based in Chicago, whose work focuses on the design of space at the intersection of architecture, landscape, and infrastructure. She is editor of Envisioning the Bloomingdale: Five Concepts (Chicago Architecture Club, 2009) and 306090 Volume 9: Regarding Public Space, with Cecilia Benites (Princeton Architectural Press, August 2005). 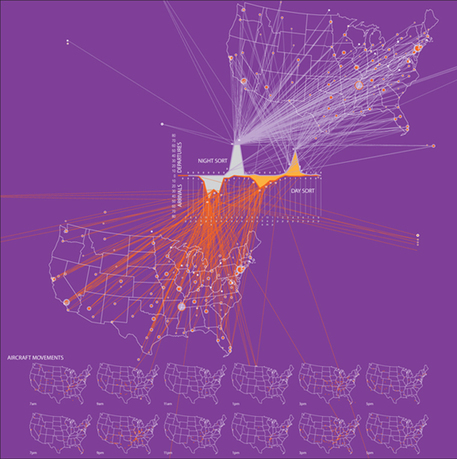 Her writing has appeared in the Architect’s Newspaper, Cabinet, Chicago Architect, the Journal of Landscape Architecture, the Journal of Architectural Education, and Places, as well as chapters of edited anthologies on landscape and mobility networks. Her design work has been exhibited locally and internationally, including at the Art Institute of Chicago and University College, Dublin. 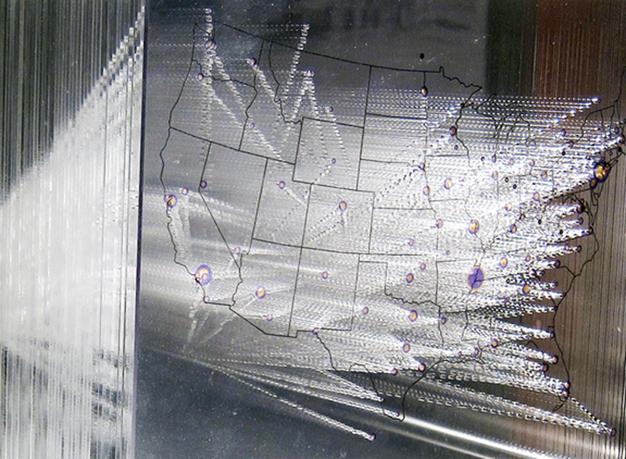 Lyster is an associate professor of architecture at the University of Illinois at Chicago and has also taught at Syracuse University, the University of Toronto, and Harvard University.